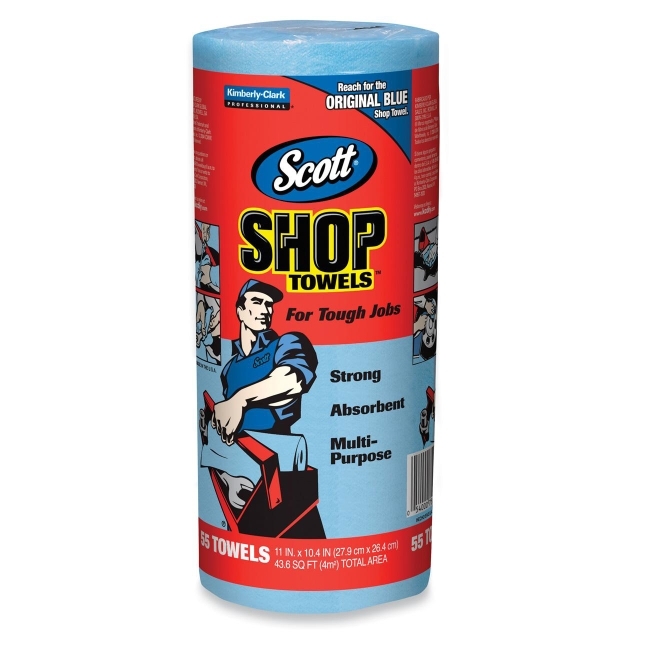 Full Size: 10.40" x 11"
Scott Shop Towels on a roll are ideal for changing oil, refilling fluids and general automotive maintenance. 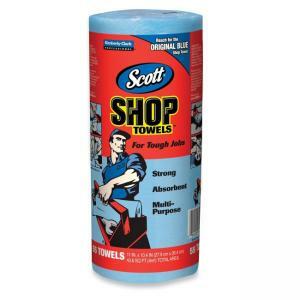 Super strong towel works when wet and easily absorbs liquids, oils and grease. Roll of towels fits on a standard towel holder for convenient dispensing of a fresh, clean towel.